While you'll rarely find a foreclosure in Fiddler's Creek these days, it a good idea to keep an eye out for them. Great deals on a bank-owned Fiddler's Creek properties do pop up from time to time. 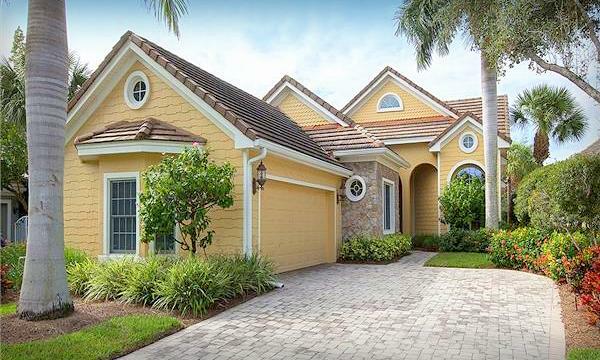 To browse foreclosures in other neighborhoods and on Marco Island, click here. If you do end up finding a foreclosure that you like, have us do a valuation for you. Often times, foreclosures are not a bargain. Banks recognize that the term "foreclosure" attracts a lot of attention. They know that they can easily create a bidding war capable of running the sale price above true value. Be careful!